DUBAI, United Arab Emirates — Top-seeded Kei Nishikori eased into the second round of the Dubai Championships on Tuesday by beating Benoit Paire 6-4, 6-3, while No. 3 Marin Cilic was eliminated by the resurgent Gael Monfils. 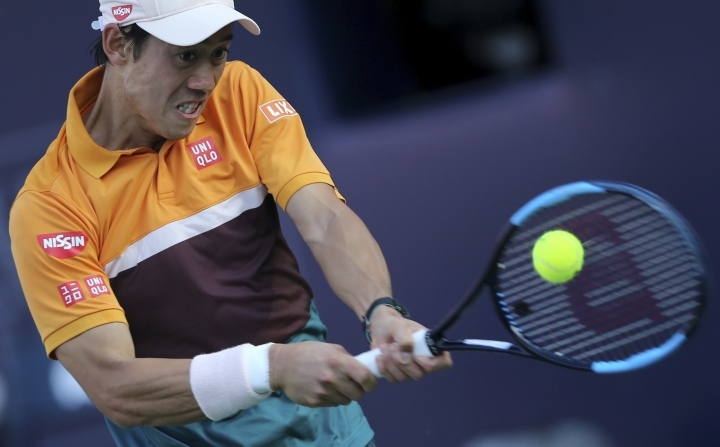 Making his debut in Dubai, Nishikori saved all eight break points he faced and needed just 81 minutes to set up a meeting with qualifier Hubert Hurkacz. 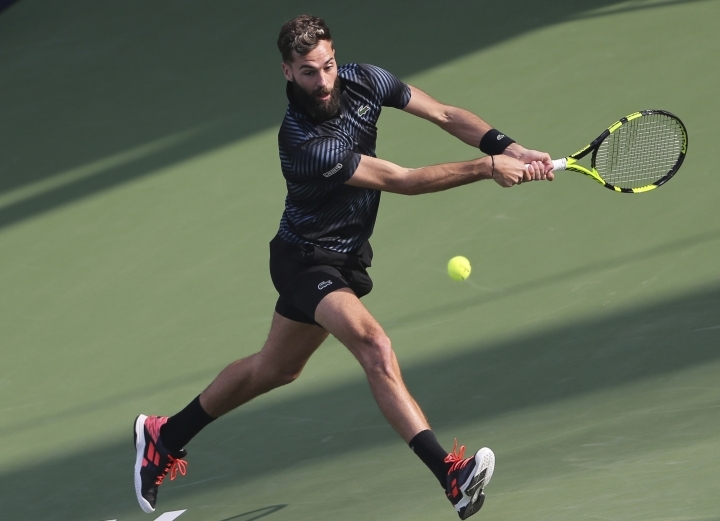 All eight of Paire's break points came in the first four games, as Nishikori continually found a way to get out of trouble en route to taking a 3-1 lead. "I think the key was the longest game at 2-1. (I was) able to get the game. I was more confident. 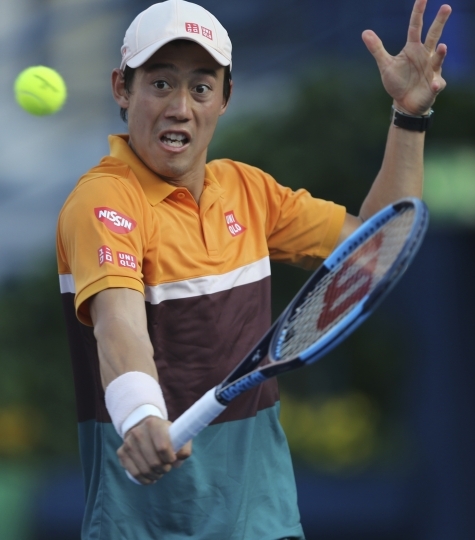 If he broke back, anything (could have) happened," said Nishikori, who improved his record against Paire to 6-2. Cilic, meanwhile, has still never won against Monfils, falling to 0-4 against the Frenchman after a 6-3, 4-6, 6-0 loss. 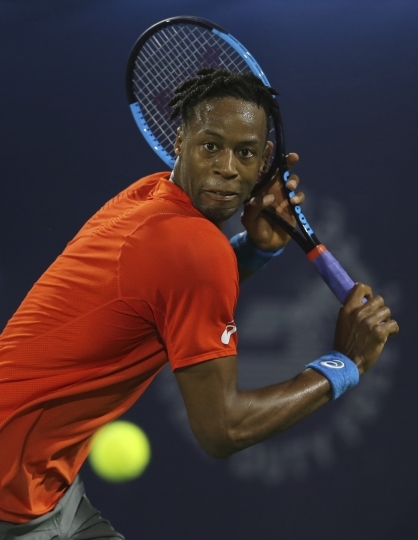 The 32-year-old Monfils, who is coming off his eighth career ATP tour title in Rotterdam two weeks ago, won 24 of 29 points in the final set against an inconsistent Cilic. 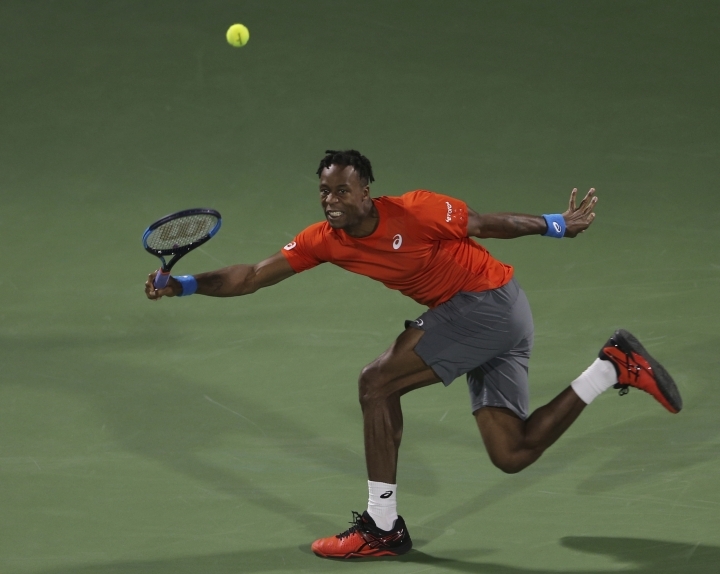 "I had this momentum going on his service game (in the third set)," Monfils said. "For me, it was just about putting him under pressure. Obviously it worked." Stefanos Tsitsipas also extended his good form after winning his second ATP title in Marseille on Sunday, beating Mathew Ebden 6-4, 3-6, 6-3. He will next face Belarusian qualifier Egor Gerasimov, who edged Robin Haase 7-6 (2), 7-6 (5). Czech veteran Tomas Berdych also advanced after a 2 ½-hour struggle against Ilya Ivashka, winning 6-4, 4-6, 7-6 (4). Other winners included American Denis Kudla, who outlasted Matteo Berrettini of Italy 2-6, 7-5, 7-5 and wild-card entry Marcos Baghdatis, who rallied to beat Mohamed Safwat 4-6, 6-3, 6-4.